Help your team spend more time on the production line with more convenient and efficient ways to thoroughly wash and dry hands. Our wash station recommendations can help you to prevent the spread of bacteria, before, during or after a shift. 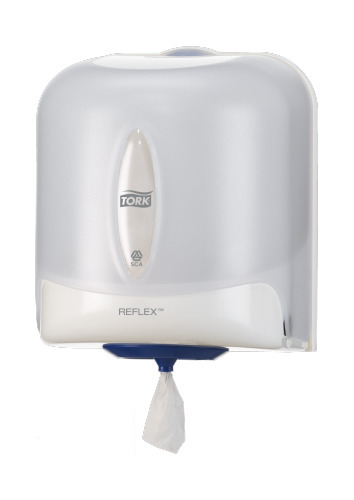 Our Reflex Wiping Paper Plus is soft and absorbent with the strength to quickly dry hands. 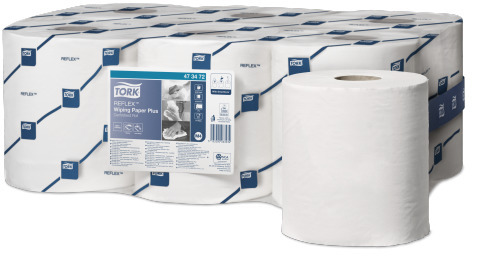 It easily wipes up spills, too. 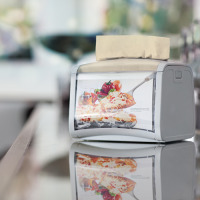 With our Reflex Single-sheet Centrefeed Dispenser, it only takes one hand to grab a towel. This fully-enclosed dispenser is splash proof, so clean down is easy. 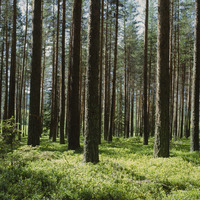 What's more, the hygienic contents are protected from dirt and moisture.